Looking for a place to spend the night at Antwerp? 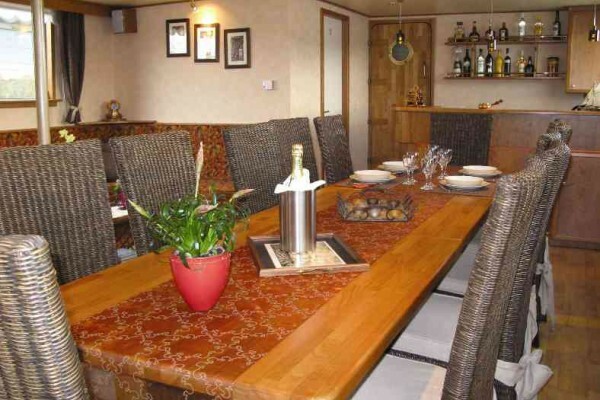 You may allways ask to stay the night on board of our River Cruiser Spring. A lovely place on the water in the Willemdok, it's in the centre of the old port of Antwerp. The ship Spring offers place for 10 max. 12 persons. Each room has a wash bowl, showers and toilettes are in commun. 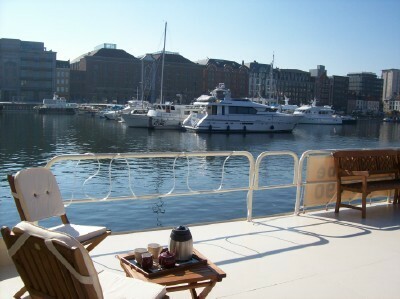 After a revitalizing night of rest we offer you a tasteful breakfast, and if it is nice weather you sit on the sundeck. Woud you like to see the harbor? No problem, we start the motor, and sailing away. Price is not included, it's on request. 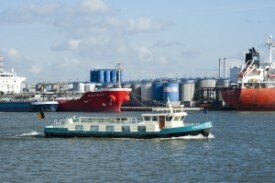 When you leave our ship you’r on a distance of walk from the old historique centre and the Scheldt. 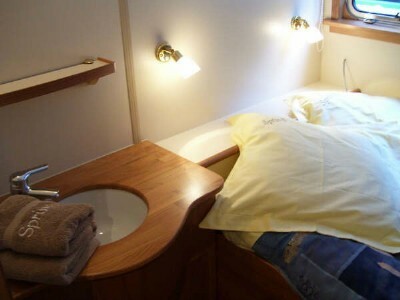 Each cabine has a washbowl. Toilets and showers in the hall. No experiences yet with Spring River Cruise. Be the first! Did you stay in Spring River Cruise? Let us know what you thought about it and help others to make the right choice! * I confirm having stayed in Spring River Cruise. Find other bed & breakfasts in Wijnegem, all bed & breakfasts in Antwerp or all bed & breakfasts in Antwerp.